The anticipation leading up to and the arrival of your newborn is such a unique and special time. 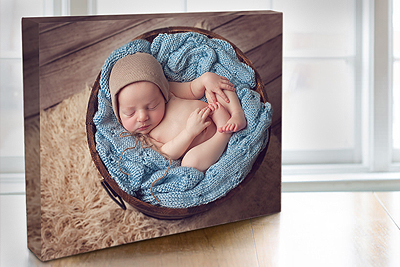 I’m privileged to welcome you into my studio or visit you in your home to capture and create treasured photographs, as your family welcomes its newest member. You’re so excited by the journey you’ve come through, and ready to welcome your new little one! In a shoot that is as unique as you, I’ll create images of your pregnancy, and of the family that is patiently waiting their arrival. So tiny, so precious. 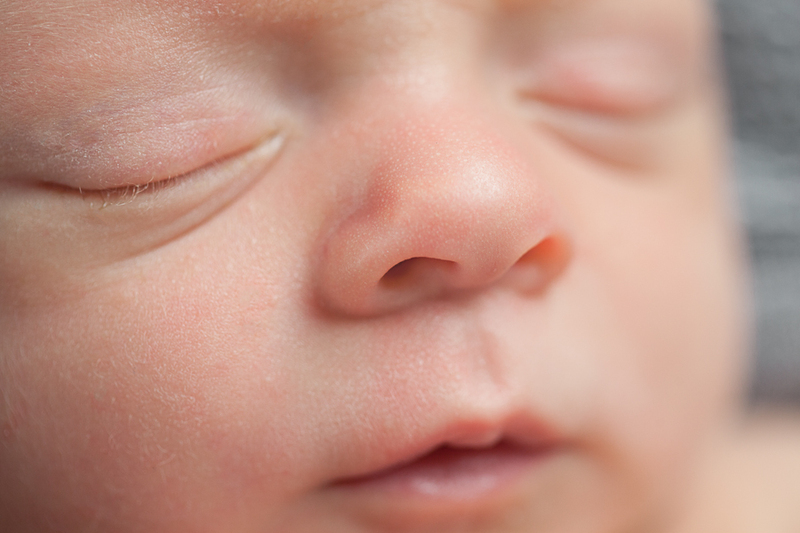 Everything about your little one fills your heart with joy, from her cute little lips to the tips of his toes! Your exquisite work of art will grow so fast. 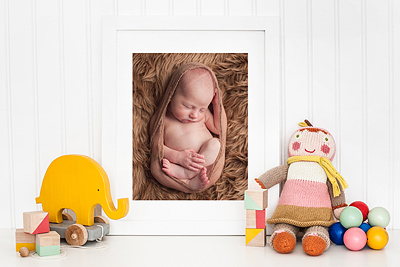 Remember this fleeting time with images from a session specially designed for newborns. From the temperature of the room to the length of time we plan for your shoot, everything about the newborn session is stress-free, safe and comfortable for both parent(s) and baby. 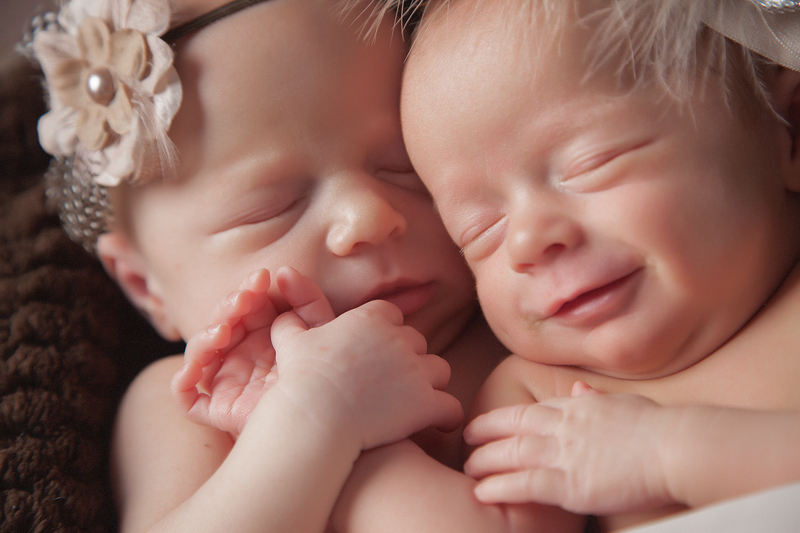 As a trained and experienced newborn photographer, I’m honored to capture images of this time in your family’s story. Newborn sessions include 2- 4 hours of custom styled photography in my quiet, private, studio at 280 Centerville Street in Reserve Mines, Nova Scotia. 25-30 custom edited images will be presented in a private online gallery for 14 days where you can select your desired package. 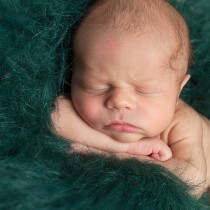 Newborn packages start at $325. Maternity + newborn packages available. Please inquire. 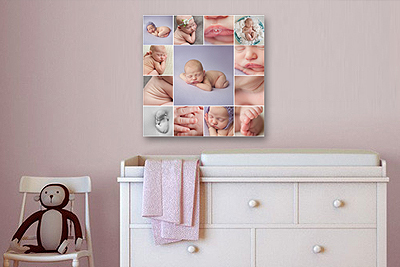 Personalizing your artwork is easy. 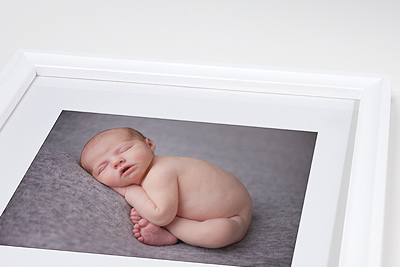 Packages have been designed specifically for parents and families to preserve and cherish their photographs with quality, professional products. 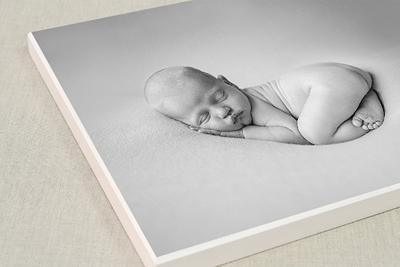 Request a newborn brochure for more information. Wendy is patient, genuine and will be so extremely gentle, calm and collected throughout the photo shoot. She'll take her time to make sure you and your baby (or babies) are comfortable. It’s clear that she genuinely loves working with babies and I was so happy that I had her for mine during those very precious newborn days. 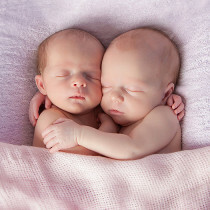 She captured so many special photos of my twin girls." Wendy was great at putting us all at ease and having me comfort baby till he was asleep and poseable.I couldn't believe the patience she had throughout this process! I really enjoyed watching the creative process take shape, and helping be a part of it by giving my opinions on props, backdrops and costumes. It really felt like I was involved and had lots of choices and input! I was given the opportunity to be as much a part of the session as I wanted to be." Gosh Wendy, you certainly exceeded my expectations! I'm sure I will be seeing you in the future and will definitely be recommending to all my friends and family. You really have such a wonderful talent and thank you for capturing such brief and precious moments for us to cherish forever." 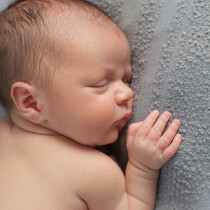 Newborns are best photographed between 7-10 days old. To ensure availability, let's chat and secure your session in advance of your little one's arrival.